Serving all of Highland Park's pest control needs including, carpenter ants, bed bugs and animal control through humane practices. 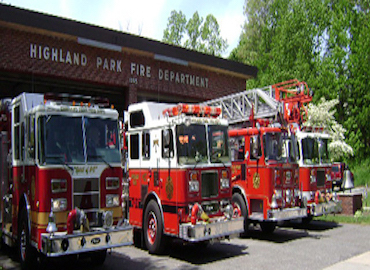 Located in Middlesex County, NJ, Highland Park is a smaller borough of about 16,000 people. Bowco labs has been eliminating pests such as bed bugs, termites, carpenter ants, flies and roaches for over four generations and has always put our customers first. Bed bugs have become an issue for some people who do a lot of traveling. Bowco now offers a thermal remediation option that does not require the use of chemicals. This process takes about a third of your day to accomplish but is 98% effective.